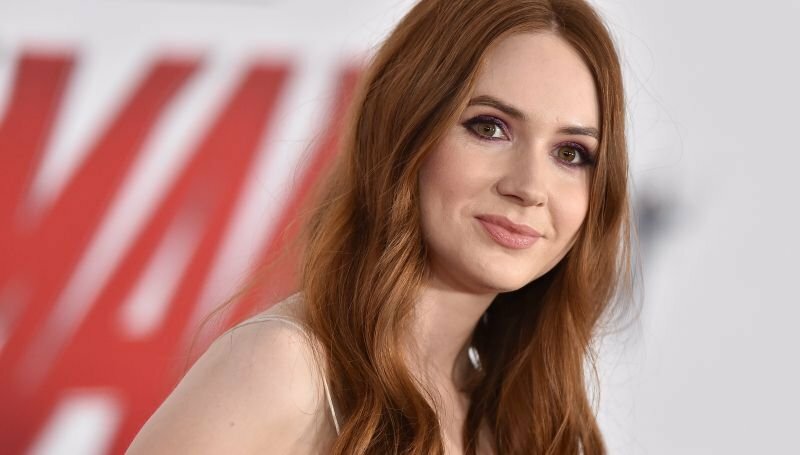 Karen Gillan (Avengers: Infinity War, Jumanji) has joined the cast of the upcoming adaptation of Jack London’s 1903 novel Call of the Wild, according to a report from Deadline. Gillan will join the adaptation as Mercedes, and will be joined by Harrison Ford (Star Wars, Working Girl) as prospector John Thornton and Dan Stevens (Legion, Apostle) in an undisclosed role. The big-budget film is a mix of CG and live-action, and is being directed by Oscar nominee Chris Sanders (The Croods, How to Train Your Dragon) from a screenplay by Oscar nominee Michael Green (Logan, American Gods). Set during the 1890s gold rush, the novel is told from the perspective of a sled dog named Buck. Erwin Stoff (The Matrix, 13 Hours) will produce alongside co-producer Ryan Stafford (War for the Planet of the Apes). Diana Pokorny (Downsizing, Daddy’s Home) will serve as executive producer with Steve Asbell overseeing the feature for Fox. The outlet notes that the project will rely heavily on the special effects studio Technoprops, purchased by Fox last year. Production on the Call of the Wild movie will begin this September. Previous adaptations of the film include the Clark Gable led 1935 version and the 1972 film starring Charlton Heston, with a number of other movies and TV specials inspired by the classic story.